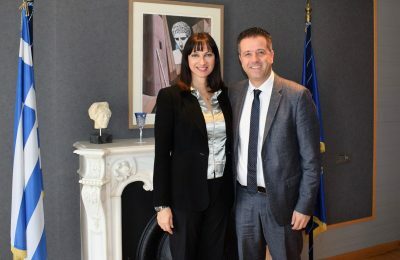 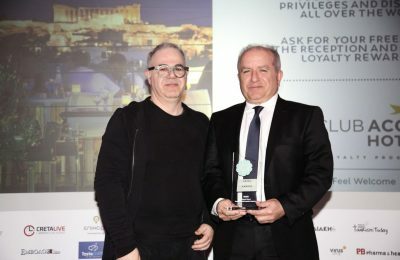 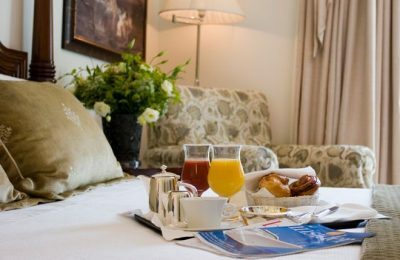 Hellenic Hoteliers Federation (POX) President Grigoris Tasios recently brought specific issues of the Greek hotel sector to the attention of Labor Minister Efi Achtsioglou. 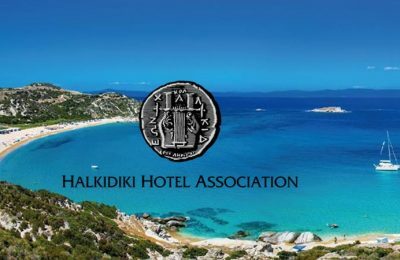 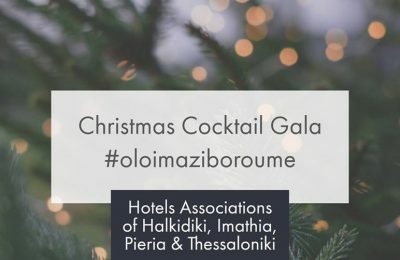 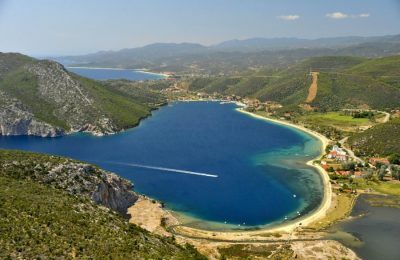 The Halkidiki Hotel Association has announced its new Board of Directors, following elections held during its recent general assembly. 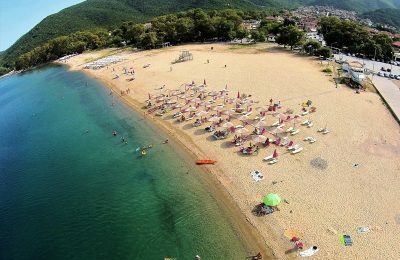 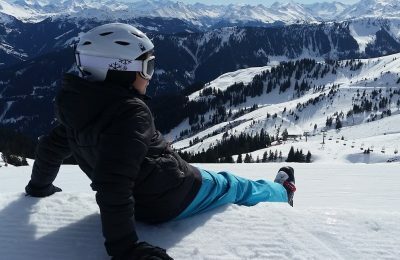 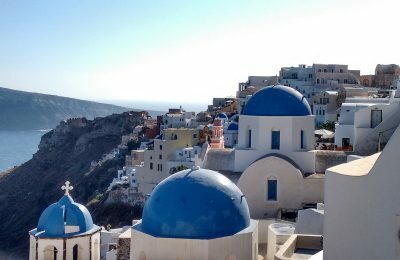 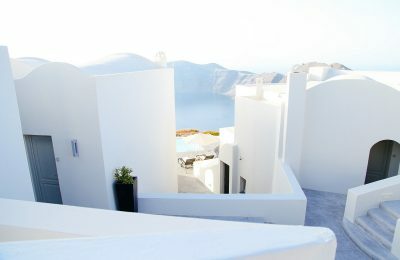 Greek hoteliers are calling on Tourism Minister Elena Kountoura to re-examine a 2014 proposal that foresees a fixed vacation period in late winter for schools. 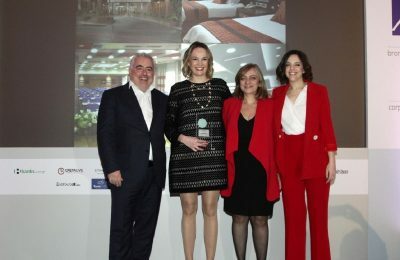 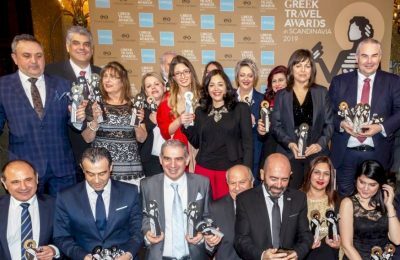 Issues that concern the Greek hospitality sector were discussed between Tourism Minister Elena Kountoura and the newly elected Board of Directors of the Hellenic Hoteliers Federation (POX).